ET CREATIVE – BUSINESS JOOMLA! TEMPLATE is Responsive Joomla! template that targets for Creative websites. Creative Joomla! template builds with latest Bootstrap CSS Framework, Support Font Awesome and K2 extended style. Furthermore, it comes with 4 color schemes helping to create excellent websites with various layouts. 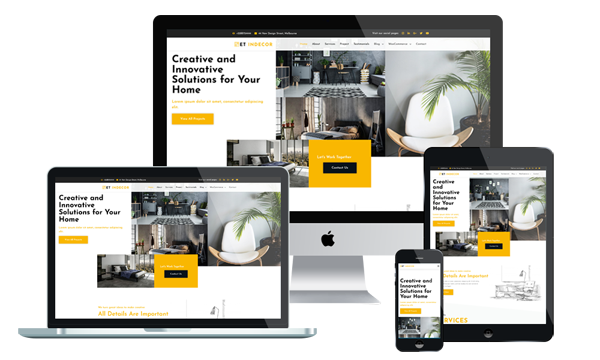 Also, modern features like 100% responsive themes and cross-browser compatibility are extremely important in creating a dynamic design that adapts to any screen size and web platform. OL CLEASER – FREE CLEANING SERVICES JOOMLA! TEMPLATE is a multipurpose free Joomla template based on Bootstrap framework. The Bootstrap Framework makes it fully responsive to all screen resolutions and aspect ratios. The template can be used also as one page template. ET JOB PORTAL – FREE & PREMIUM JOOMLA! TEMPLATE is Responsive Joomla! template that targets for job search websites. Job Portal Website Templates based on Bootstrap CSS grid layout, Quix Page Builder for layout, Shortcode for present content easily, Support Font Awesome and K2 extended style. Besides, it’s responsive design, so job portal can easily guide visitors to what they’re looking for, may it be entry-level jobs, professional jobs, or executive paths. These designs are compatible with all browsers, making Job Portal Website Templates accessible to all. ET SECURITY – JOOMLA! 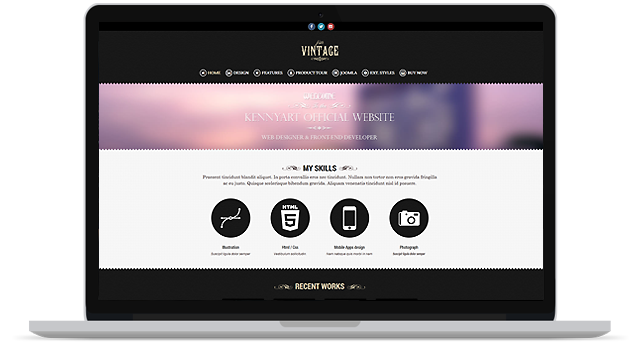 TEMPLATE is Responsive Joomla! template that targets for security guard companies. Joomla Security Template comes with Page Builder for layout, Shortcode for editing content easily, Support Font Awesome, Compress files and so on. Besides, it also supports 4 color styles and working with strong framework, unlimited module positions and easy to drag-drop layout content. Your site will benefit from responsive design and cross-browser compatibility – whether your visitors are using Chrome on their PC or Safari on their iPhone, your site will work perfectly. CASH FOR GOLD JOOMLA! TEMPLATE is a MARKETING AGENCY TEMPLATE. It represents a unique style, which is developed to provide you with fresh design solution for your financial business. This Cash for Gold Joomla! template was created following the latest in web design trends, hence, the colorful schemes and innocent or playful details around the pages. You don’t need to be a professional coder to work with the premium version. Quick-start installation package will help you set up a site on its basis with ease. The template is based on Bootstrap and AS frameworks, the AS framework will help you to customize the template layout accordingly to your needs.